A morning of catching up and making Christmas pom poms with the Hull Bloggers at our local Hobbycraft was just what I needed after a busy week at work. We arrived at the store at 12pm on Sunday afternoon and had our own exclusive table and fantastic gold and pink sign, ready to make sparkly snowball-inspired pom poms from an array of materials. Apparently this was the first ever Hobby Craft blogger event, so Hull has made history once again! If you've never heard of the place, then its basically a heaven for crafty people. Selling all sorts from art supplies, party decorations, sewing machines, kids craft kits, it's the place to be if you're stationary addict or just want to find a new hobby. Hobbycraft has been a favourite spot of mine for a while now. I love all things crafty, recently trying my hand at sewing and in the past I used to craft my own greetings cards amongst other small projects. I actually posted about my scrapbooking venture just a few months ago if you remember. 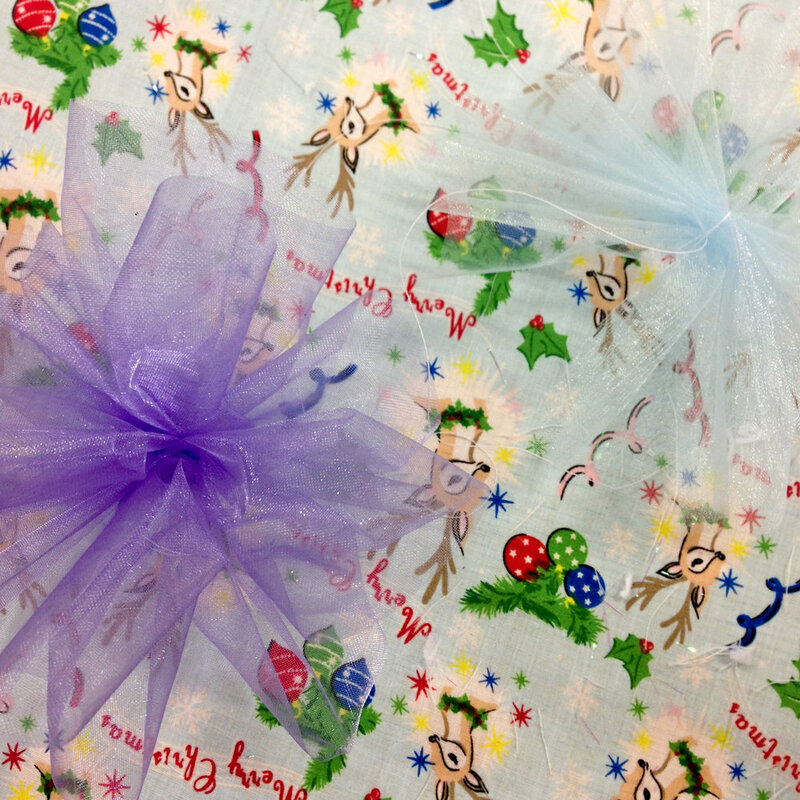 This time the Hull Bloggers tried their hand at making pom poms, from tissue paper, sparkly wool and even tulle. I'd made some woolen pom poms before, using a makeshift piece of cardboard to create the small squishy balls of cuteness, however; Clover have brought out fancy contraptions that will make pom pom creation a lot easier. Well, you'd think so. The rest of the girls managed to grasp the concept first time, but I managed to mess mine up a little to begin with. Nevertheless, with a little help from the lovely lady who was demonstrating, I was well on my way to producing lovely sparkly creations. I can't express how much I loved the few hours of therapeutic crafting. I wish that all my Sundays comprised of crafting alongside friends, equipped with lots of cups of tea. Perhaps I should join the WI? I would just like to say a huge thank you to Hobby Craft Hull for having us, it really was a special day. If you'd like to know more about the Clover Pom Pom Makers head over to the Hobby Craft website, where you'll also find a heap of new hobby and crafting possibilities.